Good morning. My name is Efrida Gusti Handayani and here, I am speaking on behalf of Public Services International, which is Trade Union Federation of worker in essential services that represents 30 million workers around the world. I’m from the energy sector, Workers in energy sector have battled hard to keep energy in public hands so that it is available for all. But trade agreements are another tactic to deepen privatisation and make it impossible to reverse. Trade rules will make it hard for the government to transition to renewable energies, as we have seen in multiple cases, such us in Germany, for instance. 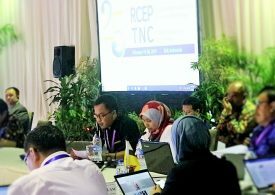 Free Trade Rules such as those in the proposed RCEP would have serious implications for worker and the economy. RCEP aims at drastically reducing import duties. 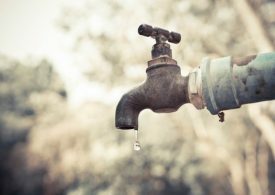 This might lead to raising import in countries such as India and Indonesia, and local market might be flooded by import products. Raising import increases the pressure on existing productive sectors. It is said that these sectors can continue production, but cost-effectively, so that the price of the goods or services they are producing can still compete in the market. This intense competition is used as a justification by the management of companies to decrease wages, expand contractualization of work and outsourcing, resulting in the denial of social security cover. Because investors/companies want to cut the cost of production as low as possible in order to ensure that their products or services have a competitive price in the market and their profit margins are kept, they will most likely attempt to depress wages and even burst unions if required. Another strategy to cut cost is the outsourcing system that doesn’t provide for protection of basic labour right and is so cheaper compared to permanent worker. This means that the well-being and social protection of workers is at stake. 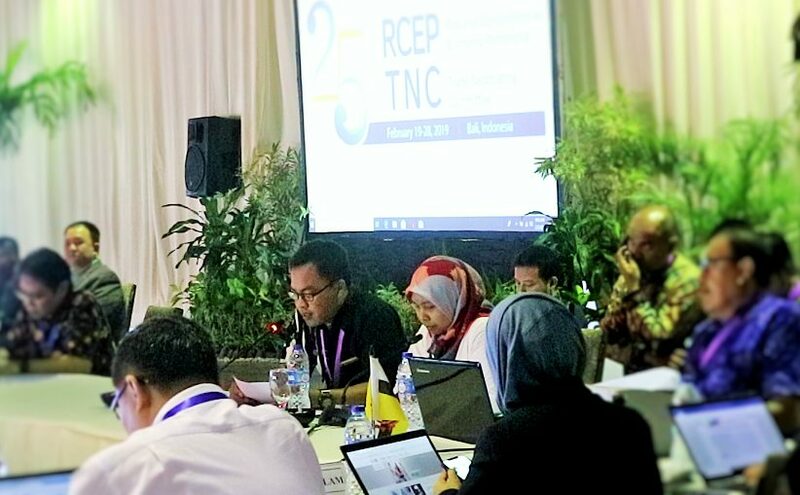 The stated intention of the provision in the investment chapter of RCEP is to attract more investments. However, there is no evidence that investment agreement or investment provision in trade agreement is effective in promoting FDI. On the other hand, investor right such as ISDS present challenges for countries, workers and trade union rights. For example, in a case In Egypt, French company Veolia challenged the government for its decision to increase the minimum wage and demanded more than USD 140 million in compensation. 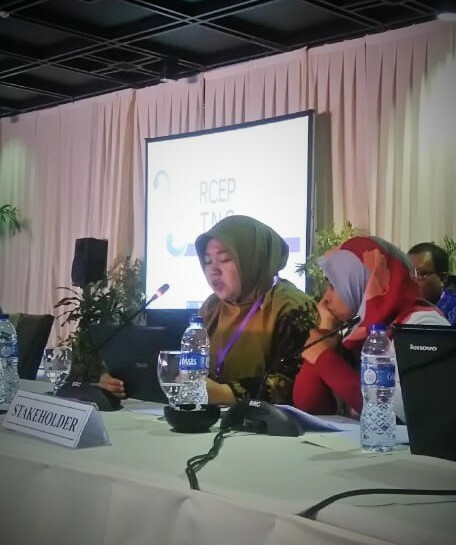 RCEP will give so much conveniences and privileges to foreign investors to come to Indonesia without responsibility towards the Indonesian economy and its worker. 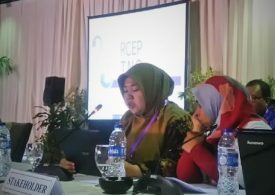 If RCEP allows investor to bring their own worker without ensuring that they follow national labour laws and provide adequate wage and social protection for migrant workers, the result will be social tension between local workers and migrant workers. In Indonesia we see that migrant workers are often paid lesser than local worker especially in unskilled professions. 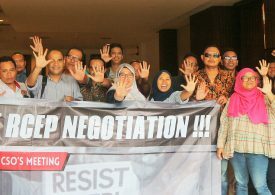 RCEP should not facilitate for investors to take advantage of this injustice.